All Royal Enfield lovers who have been eagerly waiting for the Himalayan adventure tourer motorcycle, the wait is almost over. 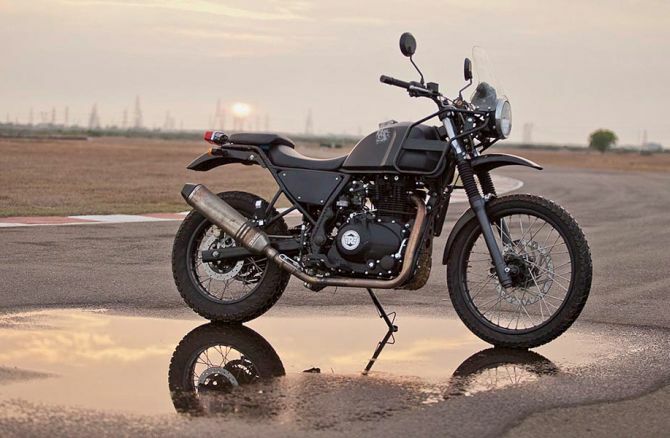 Royal Enfield is expected to officially launch the much anticipated tourer bike on February 2, 2016 in Delhi. Designed to conquer any trail, the Royal Enfield Himalayan is an ideal motorcycle for travelling in the high Himalayas. According to Sidhartha Lal, CEO of Royal Enfield, the idea of the Royal Enfield Himalayan has been 60 years in the making. However, it was back in 2010 during his first long ride in the Himalayas where the idea got stronger. Along with his friends, he realized that the best motorcycle for the Himalayas is not one that tries to dominate its landscape, but one that is able to go with its flow. 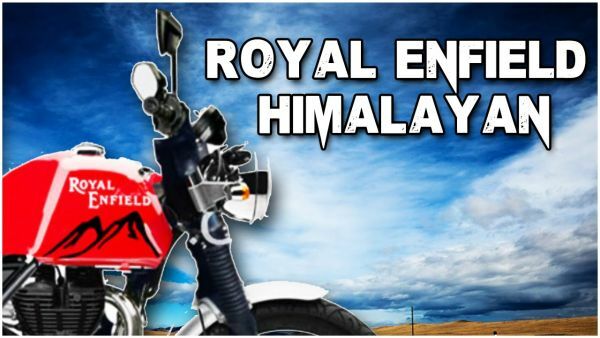 There is no better way to explore beauty of Himalayas than on thumping Royal Enfield. Well, most Royal Enfield fanatics will agree with me. However, to enhance the riding experiences 10 times, the Indian motorcycle manufacturer is now all set to transition adventure bike market with the launch of its most awaited ‘Himalayan’ adventure motorcycle. 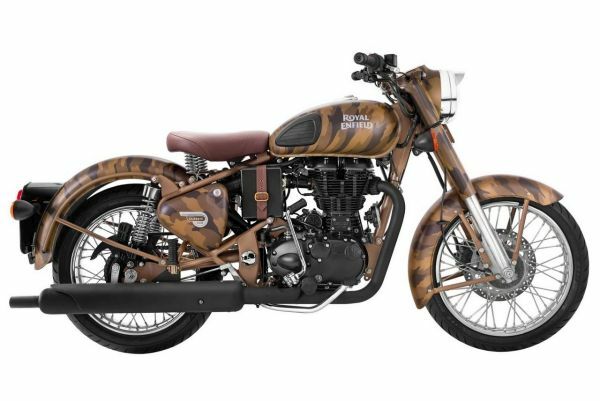 Royal Enfield, Indian motorcycle manufacturing company (originally a British motorcycle company), unveiled the new range of classic Despatch Rider limited edition motorcycles, last month. 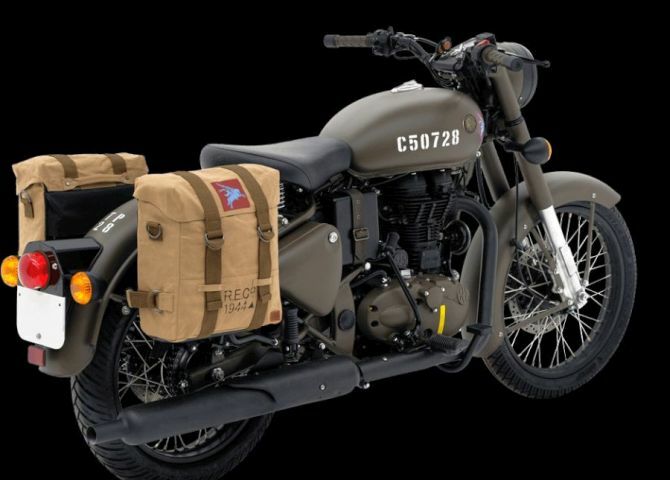 The all-new range of limited edition bikes is inspired by ‘despatch riders’ in World Wars. Besides that, these World War-themed bikes are to be sold online only.